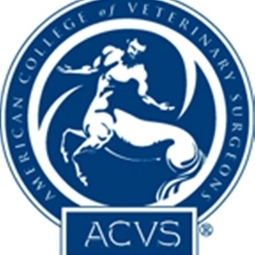 Dr. Randy Basinger is Board Certified in Veterinary Surgery. We are thrilled to have him available here at MIVH to perform surgeries that we would ordinarily have to refer to hospitals in the Mt. Pleasant or Charleston area, or even to one of the Universities in North Carolina or Georgia.